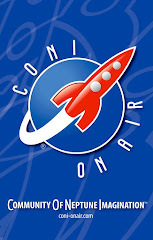 I opened this blog five years ago. Today it's the fifth anniversary. I wanna thank especially all the visitors of my blog. I would also like to thank some special people and friends who helped me last year. First of all, I want to thank producer, songwriter and label owner Bill Bradford for all his info concerning my article Thomas Moore. 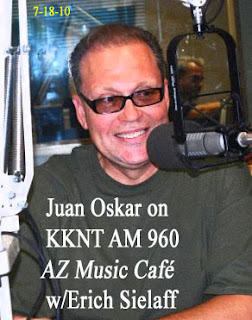 I want to thank Jay Maynes aka Juan Oskar for all his info concerning the article MayneStream - Sheri. 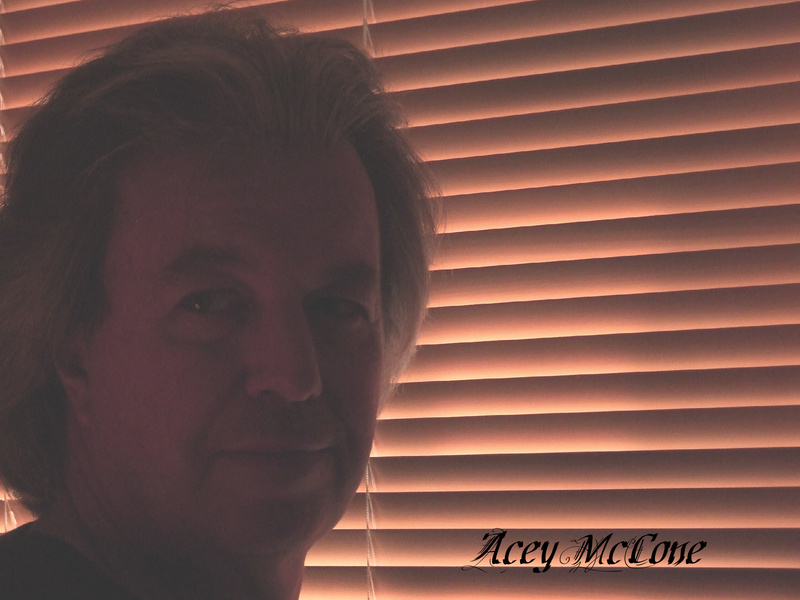 Finally I would like to thank the great songwriter and singer Acey McCone for all his info and his confidence to me. In order to celebrate this day, I decided to upload a music video which includes an ultra rare 45" and a fantastic song. This record is one of my top secrets. Enjoy this masterpiece.